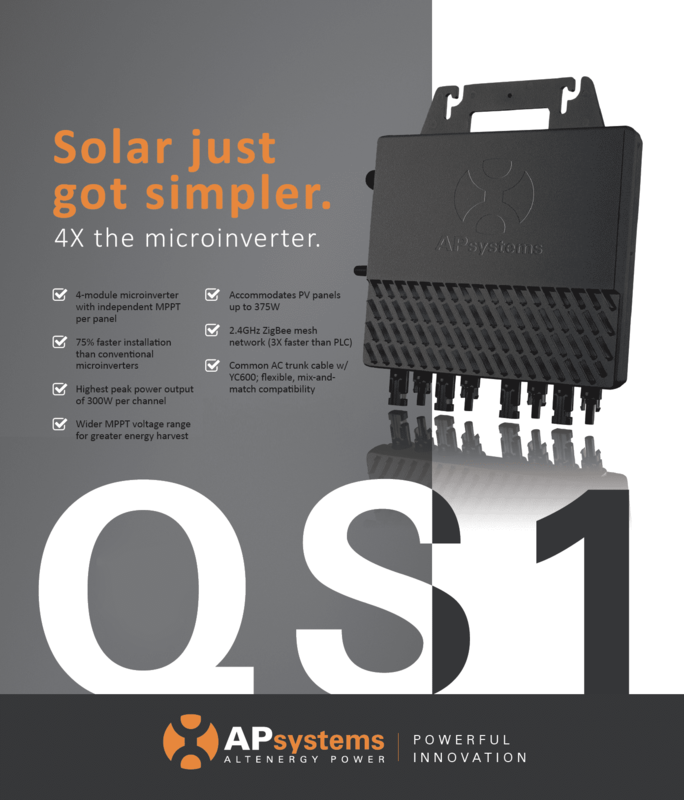 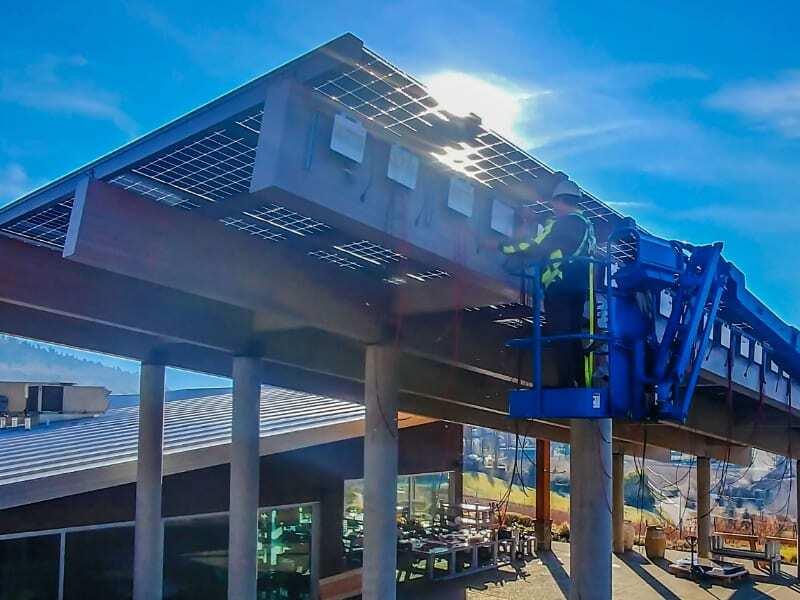 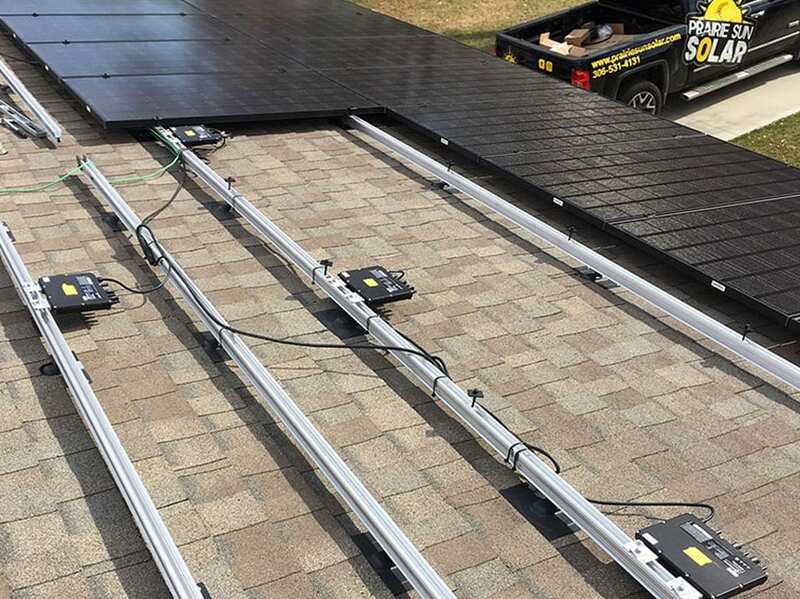 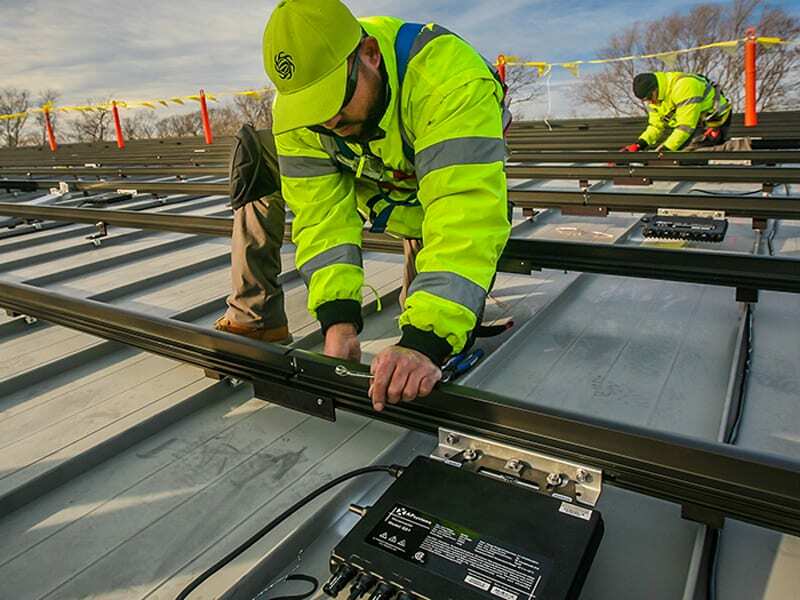 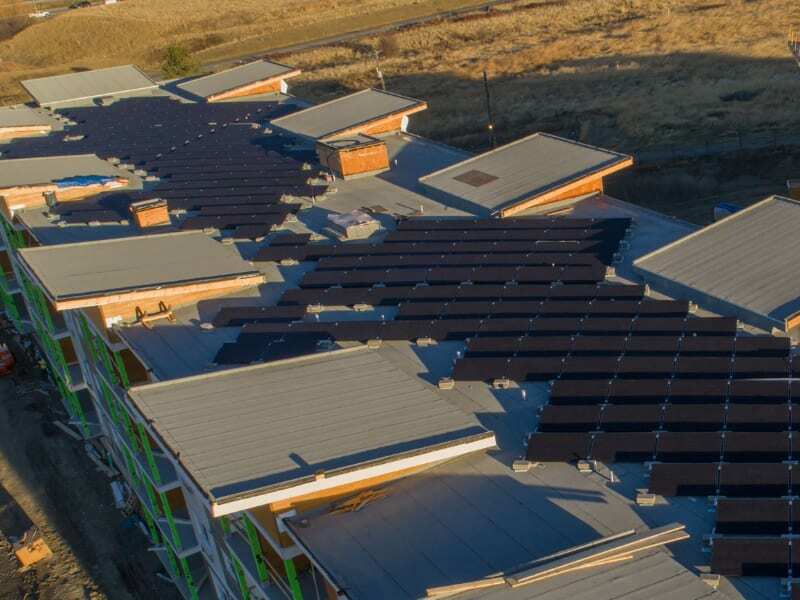 APsystems congratulates the winners of its “Best Installers in Canada” award held at Solar Canada 2018 June 20-21, the country’s largest PV convention where APsystems also exhibited its latest groundbreaking microinverter and MLPE technology. 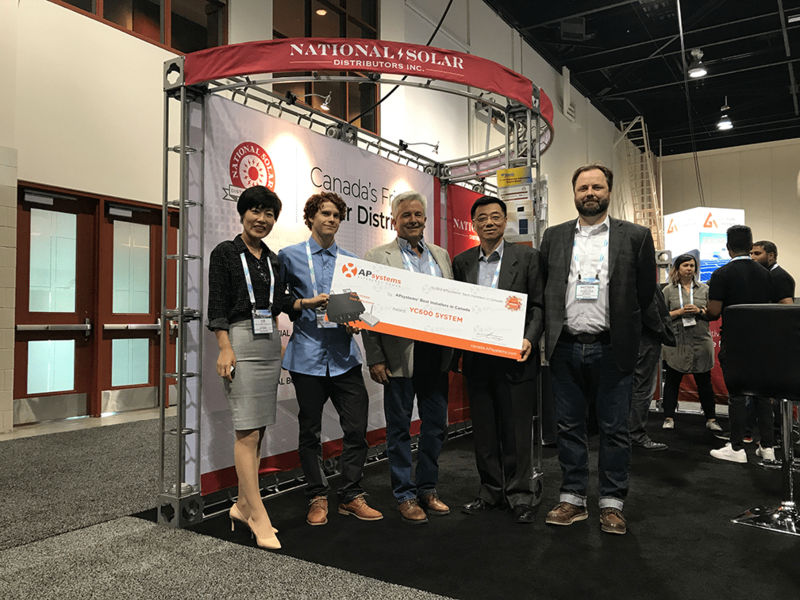 APsystems was also proud to honor our Canadian solar partners with the “Diamond Distributor” and “Golden Distributor” awards at the show. 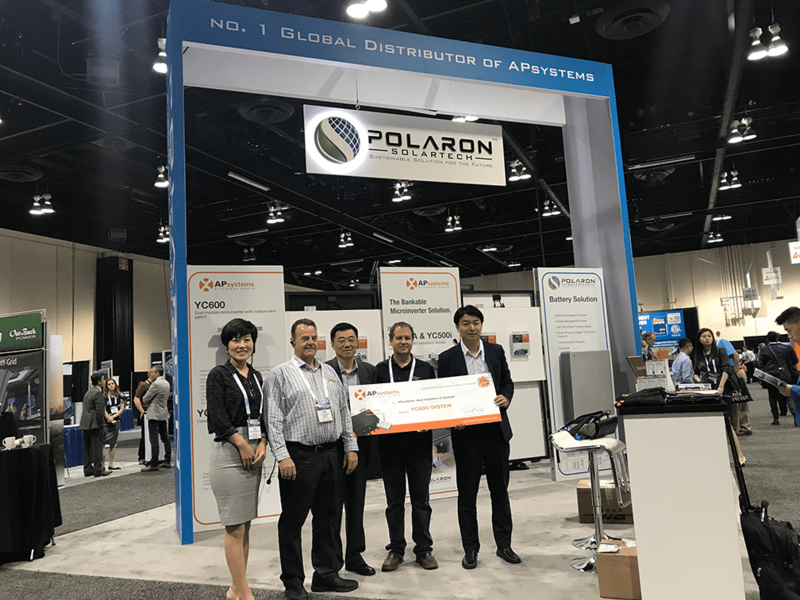 Polaron Solartech was honored as “APsystems Diamond Distributor”, and National Solar Distributors and HES PV were honored as “APsystems Golden Distributor.” Their efforts have helped make APsystems a global leader in solar and we are proud to partner with them to offer outstanding solar solutions to customers throughout Canada. 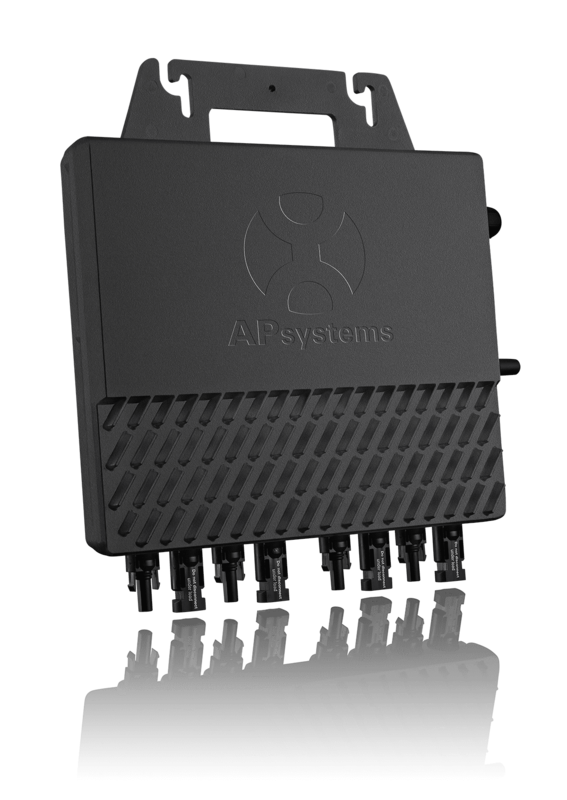 APsystems also extends a heartfelt thanks to all who visited our fantastic distributors’ booths during the event. 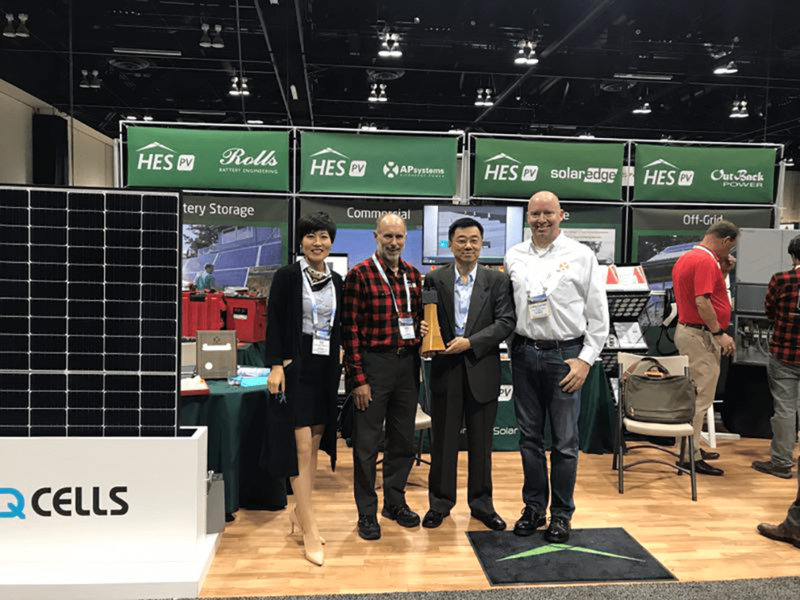 It was a very successful exhibition and an ideal platform for PV companies to share their solutions and ideas. 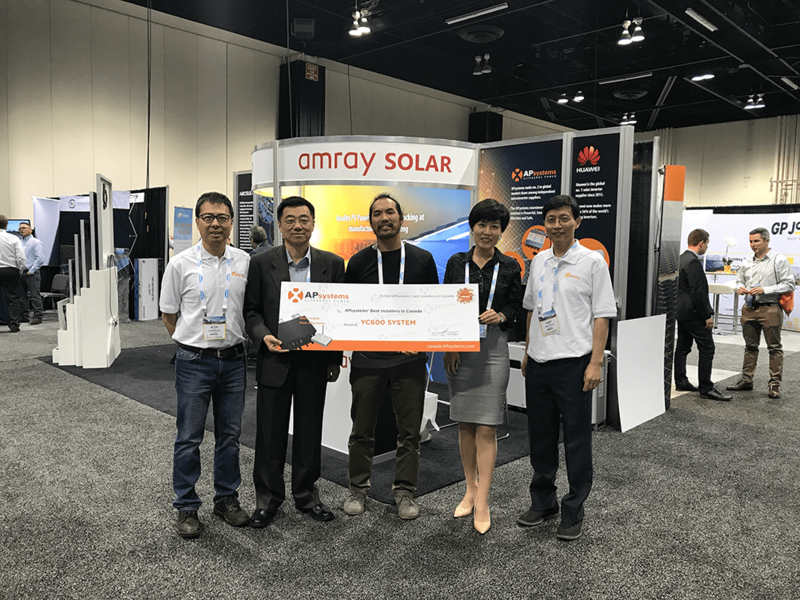 Join APsystems at Solar Canada 2018! 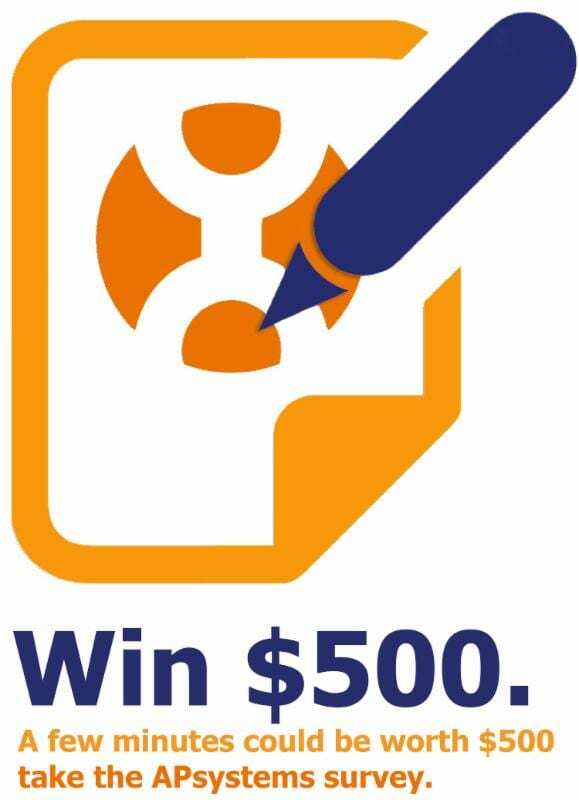 Take our 2018 questionnaire and enter to win $500 credit!